Ignatiy Vishnevetsky is a staff film critic for the A.V. Club. 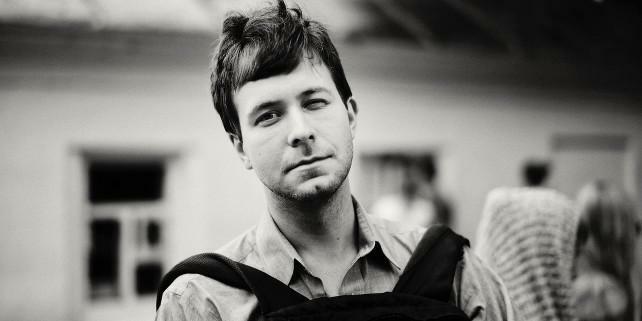 He has written for Mubi Notebook, the Chicago Tribune, the Chicago Reader, and assorted other publications. He co-hosted Roger Ebert presents At the Movies with Christy Lemire. 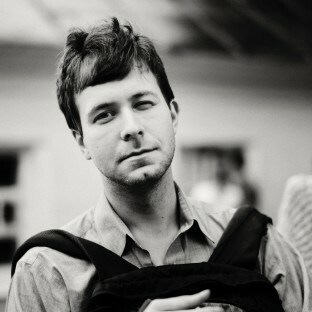 His medium-length film Ellie Lumme will have its East Coast premiere as part of BAMcinemaFest.